Tuscania - meherbabatravels jimdo page! 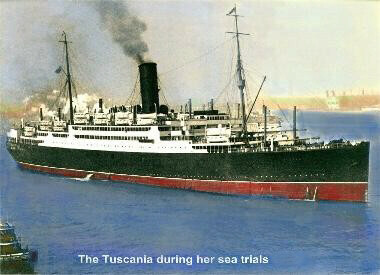 Meher Baba sailed on this ship along with his men mandali ( Chanji, Kaka, Adi and Jal ). 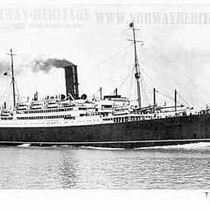 on the 15th November 1934, leaving Bombay for Marseilles. They arrived there on the 28th November. This was Baba's 8th journey to Europe and the West. 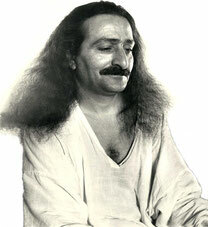 Meher Baba was to have departed for England on the 18th of October, but he postponed his trip and booked passage a month later. 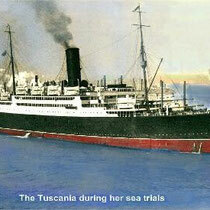 On November 15th, Baba boarded the S. S. Tuscania in Bombay to set sail for Europe. He was accompanied by Kaka Baria, Chanji, Adi Sr. and brother Jal. Rustom saw them off at the dock and beseeched Baba to call him to America. Baba sent the mandali back to that particular man. After so many times, Baba's incessant demands were quite embarrassing to the men. Finally, after some time, Baba explained what he was doing with the chef: "The absorption of a person in a subject concerning me directly enables me to connect him with me, as if it were his thoughts on me. An opportunity is thereby created to work spiritually – to dislodge seats of low desires in the mental body of the person, making them impotent without being put into action through the physical body. The man is also being given the chance to serve me whether he knows me or not – an opportunity he will not get again in this life." While on board, Baba played ping-pong each day with Adi or Jal, and he took strolls on deck. He sometimes played cards with the mandali but not for money; instead, they used glass beads or whatever else was handy, and played for these. 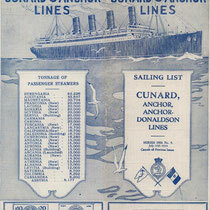 They arrived in Port Said on the evening of November 23rd at nine in the evening, and left the ship to see a movie. 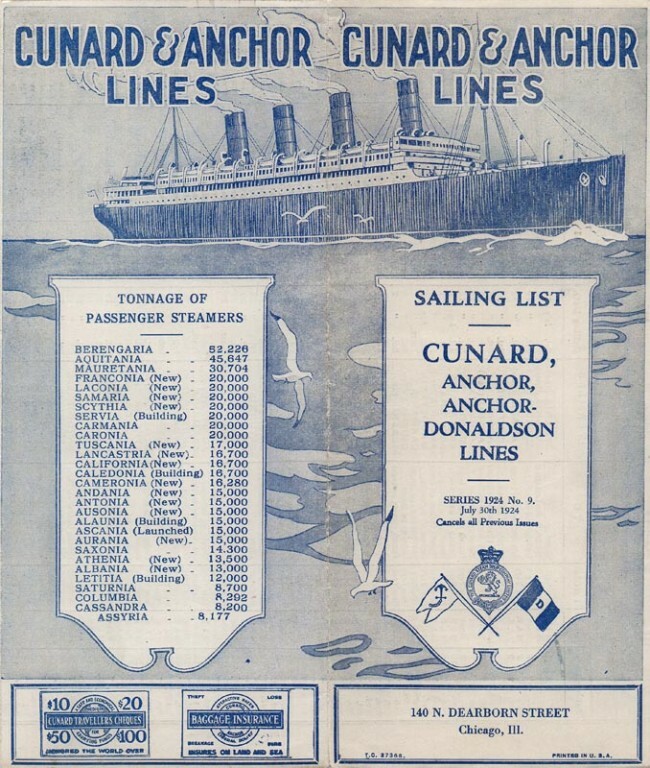 After re-boarding and putting out to sea, a rough storm arose and Adi, Kaka and Chanji were confined to their cabins with seasickness. Baba and Jal remained well. Baba and the mandali arrived in Marseilles on the 28th of November and took the train directly to Paris. From there, they continued on nonstop to England and arrived at Victoria Terminus in London at seven in the evening the following day. November 29th was the wedding day of the Duke and Duchess of Kent, and the people's celebrations were being held throughout the city. After checking into the Hygeia House, Baba mingled with the crowds to watch a parade passing by Buckingham Palace, then walked through Hyde Park to the West End. He thus had an opportunity for collectively contacting a multitude of people. 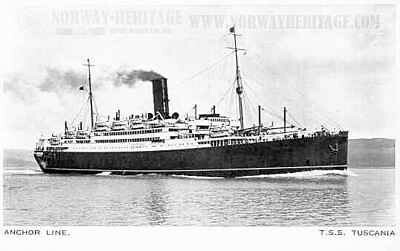 Requ by UK govt 1941 as troopship.